Today is Martin Luther King day, and living in Memphis, we unfortunately have a very important MLK site in our city. I say unfortunately because the now famous Lorraine Motel where Dr. King was shot and killed is located in downtown Memphis. 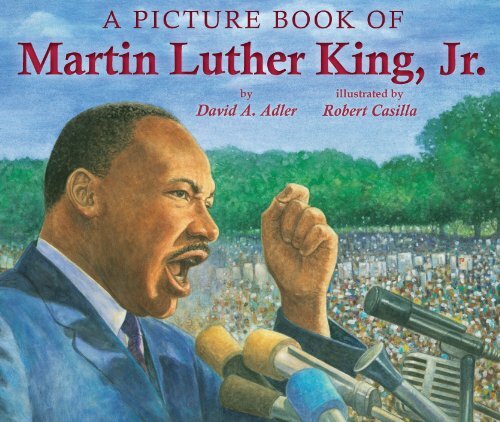 The National Civil Rights Museum is now housed in the old motel, and every year on MLK day, they have a ton of special exhibits and activities. 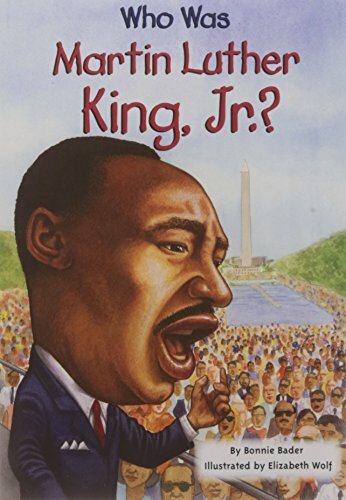 The first time I took my kids to the museum for MLK day, I was a little nervous. I was worried that the focus of the day would be on how he died, and that I would spend the car ride home uncomfortably explaining things about guns and violence to very young kids. When we got there though, I was pleasantly surprised. At a site that symbolizes so much sadness, people were celebrating. Music was playing. Craft tables were set up for the kids. People from all different races and backgrounds were coming together to remember his life and not his death. 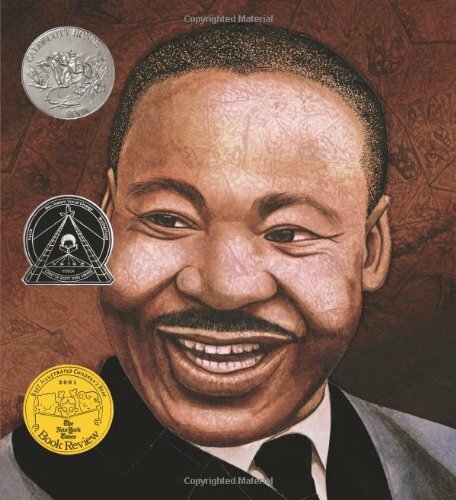 I encourage you and your family to do the same, and here are some great books that can help. 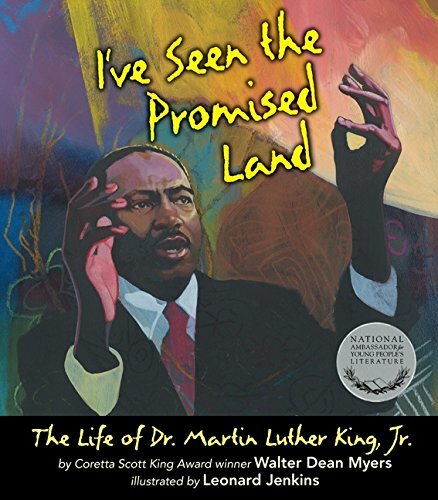 I've Seen the Promised Land: The Life of Dr. Martin Luther King, Jr.
kids books for mini star wars fans! gift guide 2017: the best for elementary school kids! gift guide 2017: the best for preschoolers! gift guide 2017: the best for baby!